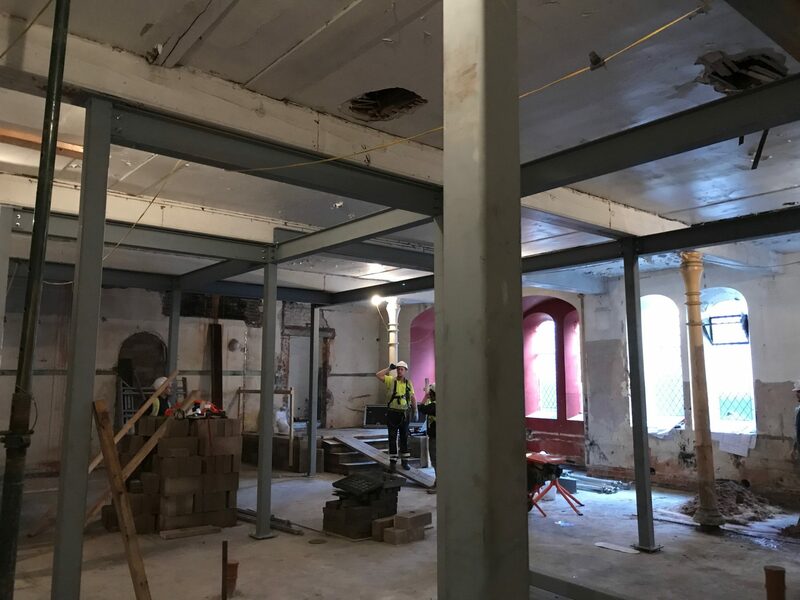 The scaffolding is up, the steel is in and the work is well on its way. This church has been unused for some time and it was beginning to fall out of repair. 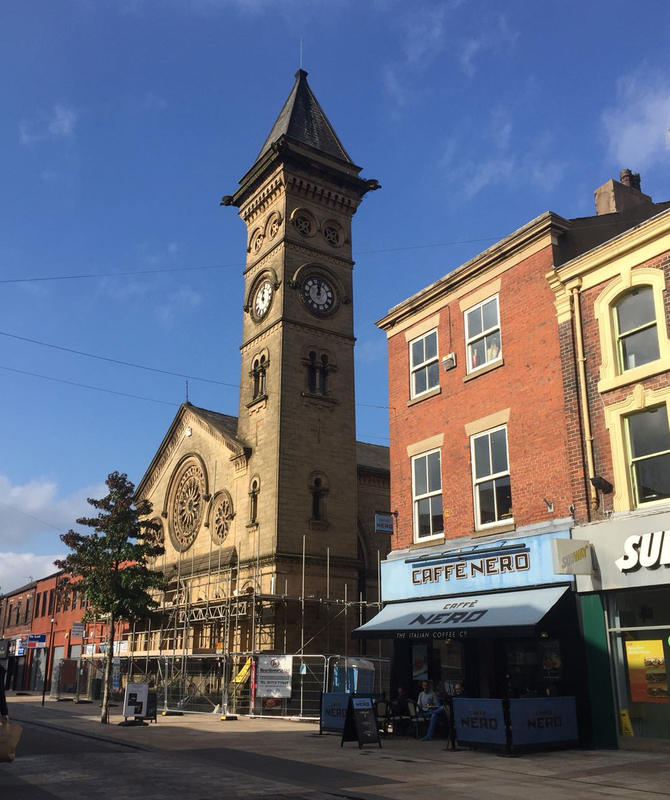 The scheme will give this building a new lease of life whilst allowing people to appreciate its historic merit. Expect to be eating and drinking within this lovely establishment in 2018.